We have exciting news! 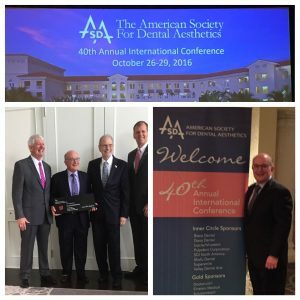 Last week, Dr. Mohr was inducted into the American Society for Dental Aesthetics. 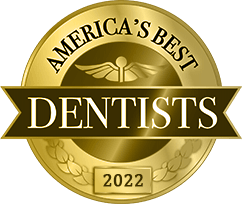 It’s a prestigious professional society that welcomes new members who have passed a thorough examination and demonstrated their excellence in cosmetic dentistry by providing actual case studies. 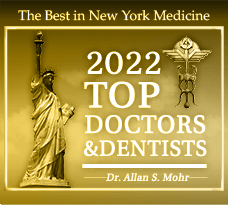 Since his induction into the society on October 27, Dr. Mohr is now one of only six dentists in Long Island who can claim the distinction. With decades of experience and proven results, he is an excellent fit for the select group. The American Society for Dental Aesthetics (ASDA) was founded in 1976. The first organization of its kind, the ASDA is made up of dentists who are passionate about and excel in the field of aesthetic dentistry. Members must prove their qualifications by taking a written exam and presenting studies of their best cosmetic cases. The ASDA provides its members with a wealth of opportunities for professional development — like networking, continuing education, and other resources for providing the very best in aesthetic dentistry. The society’s premier event is a multi-day conference held each year. Here, new and experienced professionals alike come from all over the world to learn and work alongside each other for three days. On October 27, Dr. Mohr was pleased to be inducted into the ASDA at the annual conference. This year’s ceremony carried special significance, as the group’s founder, Dr. Irwin Smigel, passed away just one week before the event. A highly esteemed doctor considered a pioneer of aesthetic dentistry, Dr. Smigel’s legacy will live on through the ASDA and through the work of its members. The ASDA has been facilitating the growth of cosmetic and restorative dentistry for decades. Dr. Mohr is pleased to be part of the effort. Our patients know firsthand that Dr. Mohr provides top-notch cosmetic care. Now he’s got the ASDA distinction to further speak to his qualifications! 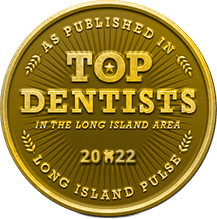 As one of only six cosmetic dentists in Long Island with ASDA membership, Dr. Mohr is in a special league in the field of aesthetic and restorative dentistry. 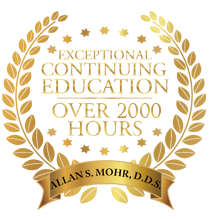 From minor smile improvements to big time transformations, you can count on Dr. Mohr to provide customized, quality aesthetic dentistry. What can the newest member of the ASDA, do for your smile? Get in touch with our office to discuss what’s possible with quality cosmetic dentistry today. by: allanmohr at July 3, 2017 .